Homeowners around the Fox Cities are trading in their traditional bathtub in favor of a walk-in shower – and for good reasons. Walk-in showers can easily update the look of your bathroom, are easy to clean, make your bathroom more accessible, and reduce potential injuries from slips and falls. If you’re looking for a bathroom update, a new walk-in shower from the trusted professionals at Watters Plumbing is your answer! Thanks to our partnership with Bath Planet, Watters Plumbing is able to offer our Fox Cities customers the bathroom remodeling industry’s largest collection of bathtub-to-shower conversion options– all at an affordable, honest price! All of our tub-to-shower conversion systems are constructed from durable, high-quality acrylic and are custom-designed to seamlessly fit over your existing bath unit – virtually eliminating the need for expensive, stressful demolitions during your renovation. Watters Plumbing wants you to have a stress-free renovation experience that results in a luxurious walk-in shower that meets the unique needs of your home, family, and lifestyle. 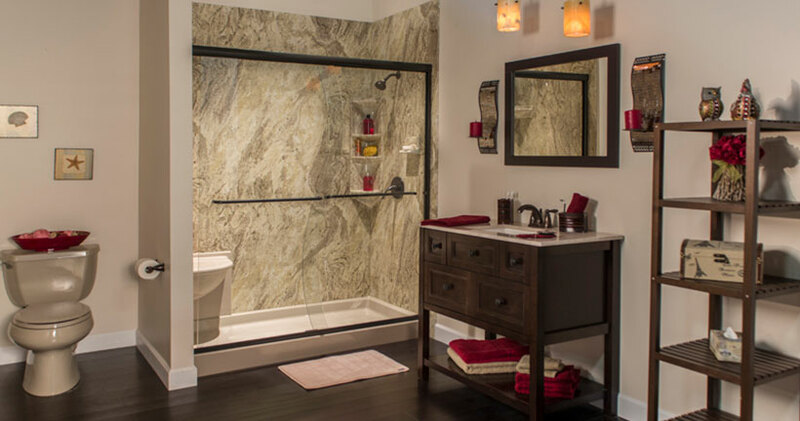 From design to completion, you can trust our team to get your bathroom project done well. What are the Benefits of a Walk-In Shower? 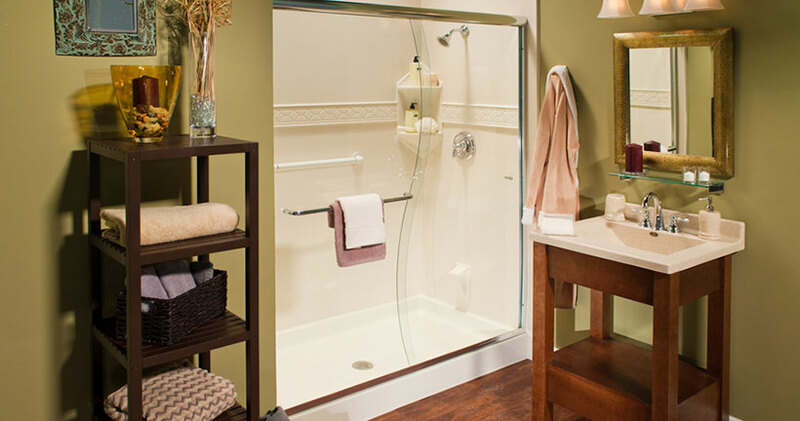 Safety and Accessibility: Walk-in shower users won’t have to lift their legs over the high sides of a traditional bathtub when stepping into the shower, reducing the risk of slips and falls. 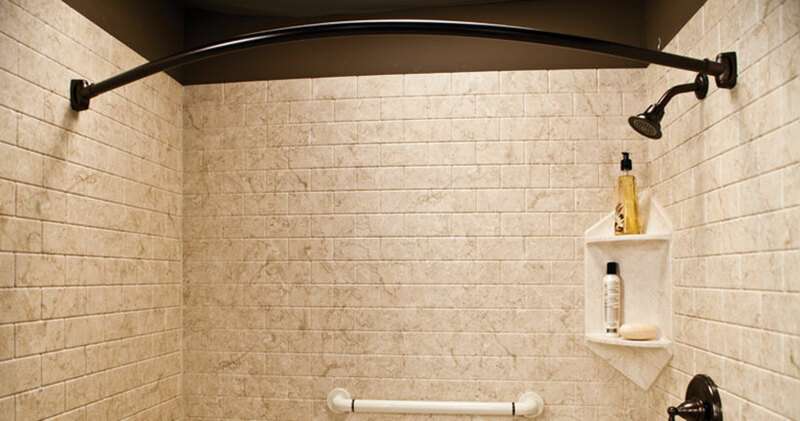 If you’re interested in aging in place at your residence, walk-in showers can be especially beneficial to the older population and those with mobility issues who may be at a higher risk for injury from falls. There are also barrier-free shower options, which makes showering safer, easier, and more accessible for people who use wheelchairs and other mobility devices. Save Space: If you’re cramped for space, there are a variety of walk-in shower designs that are smaller than a traditional bathtub or shower. Even if you utilize the same area as your existing tub, walk-in showers can create the impression of a larger bathroom simply by opening up the space. Updated Look: If your bathroom is old, outdated, and less than ideal, a walk-in shower is an easy, cost-effective way to give it a more modern look. Watters Plumbing offers a variety of styles, colors, and accessories to suit any taste and budget. With easy tub-to-shower conversions from Bath Planet , we can even fit your new walk-in shower over your existing unit, minimizing construction time and costs! 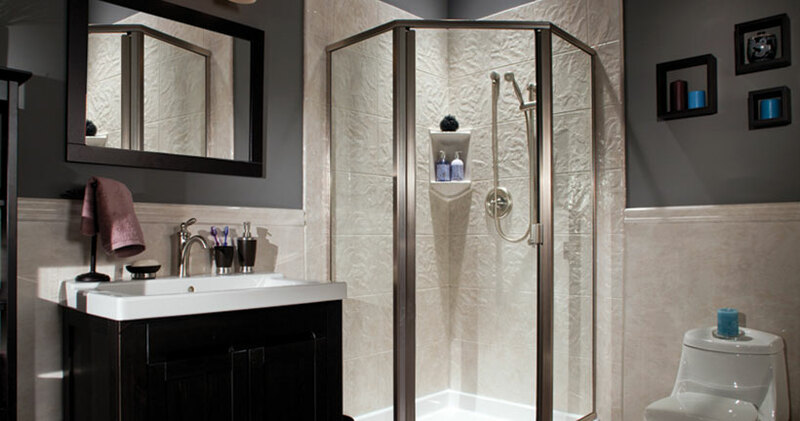 High Quality: Our walk-in showers are designed to withstand the wear and tear of daily use. The multi-layer acrylic is engineered to prevent cracks, chips, and dents, so it’ll serve you and your family well for years to come. Low Maintenance:The non-porous materials used on our walk-in showers are designed to resist mold and mildew growth, reducing the amount of cleaning and upkeep you have to do. 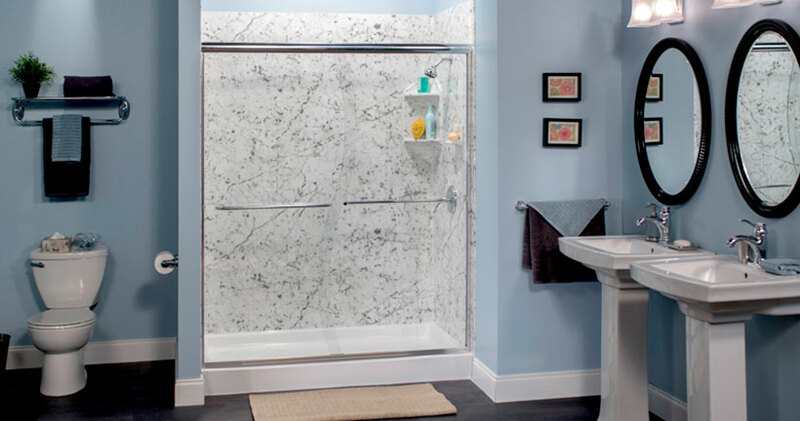 Whether you’re getting your home ready to sell or simply want to make your bathroom easier and safer to use, a walk-in shower is a solution to consider. 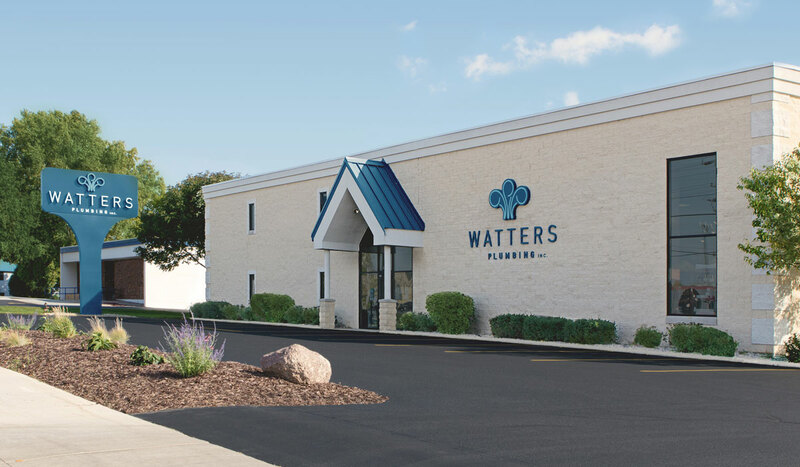 Watters Plumbing has been installing walk-in tubs and tackling bathroom renovations around Oshkosh, Appleton, Neenah, and the surrounding areas since 1960. As the name you can trust in the Fox Cities, we can assist you in finding just the right set up that meets your needs. Thanks to our partnership with Bath Planet, we can offer you the largest selection of walk-in shower and tub-to-shower conversion options in northeastern Wisconsin. Contact us or stop by our Menasha showroom to see our wide variety of walk-in showers and accessories and discuss your bathroom remodeling options.